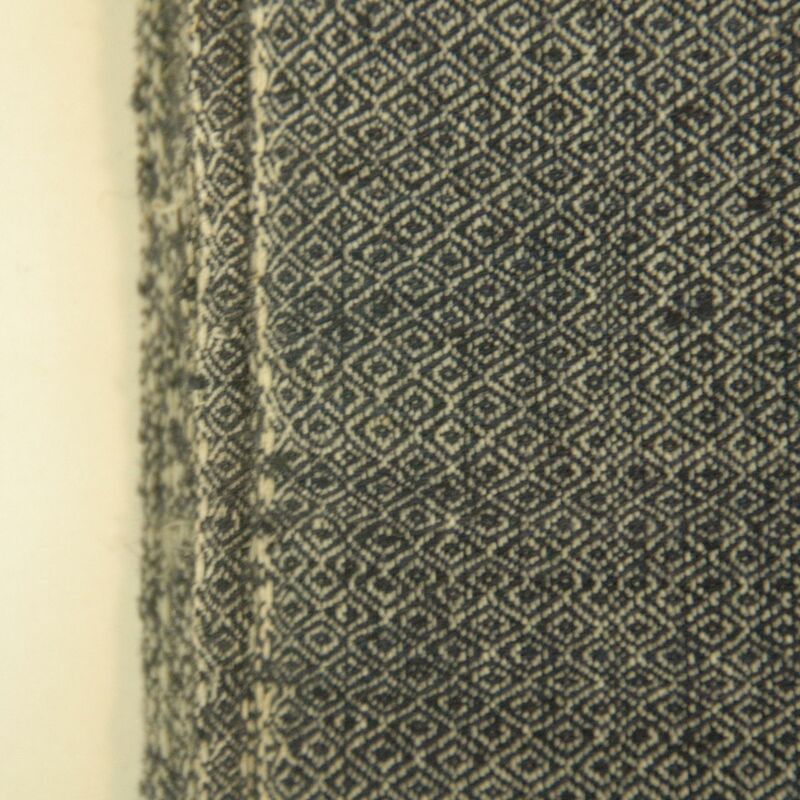 We have a collection of the fabric from the Miao tribe, as they are hand woven, unlike the machine woven fabric, their textile width is quite narrow. They are cotton fabric that would be normally used for making garments for the tribe. if you would like to know further details.